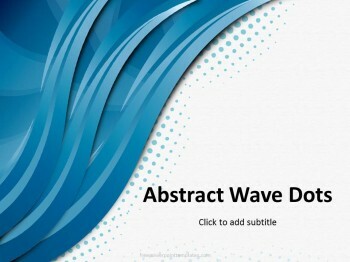 Three Way Waves PowerPoint Template is a simplistic design for all purposes. 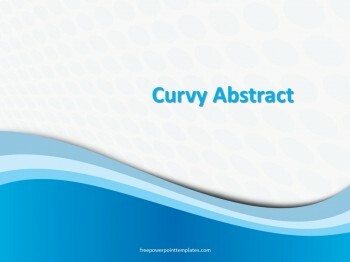 Students, teachers, businessmen, and others can benefit from this blue PPT theme. 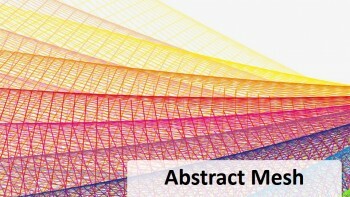 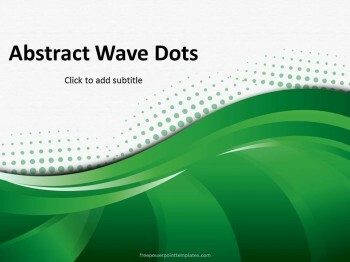 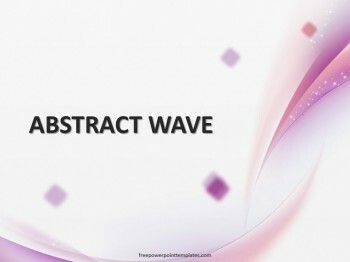 The title slide features a group of waves along with a dot pattern. 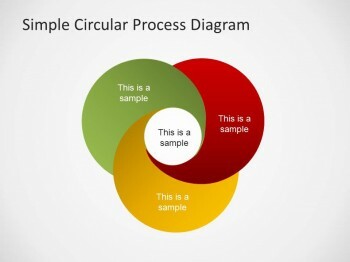 The inside slides include pie chart and bar chart. 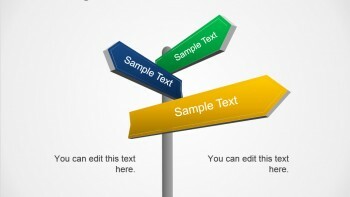 You can compare between two options with the help of twin bullet lists in a single slide. 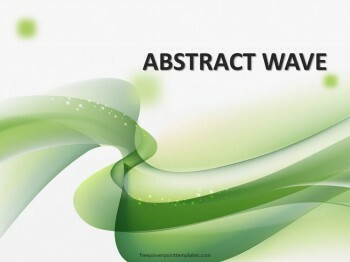 Users have the option to change the background color from blue to green or any other color of their choice. 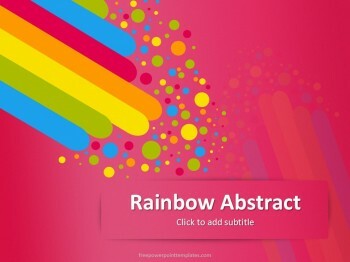 Navigate to Insert Tab on the Ribbon and toggle between different colors and gradient style. 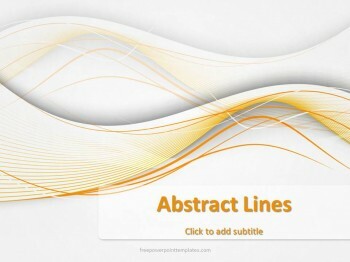 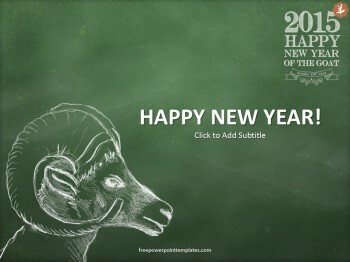 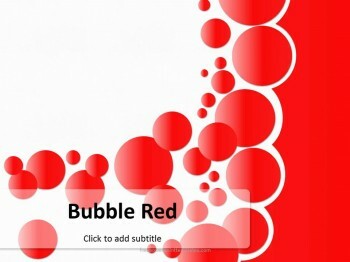 The style and layout of this background for PowerPoint are kept formal for a briefing, Courtroom meeting, or a marketing report. 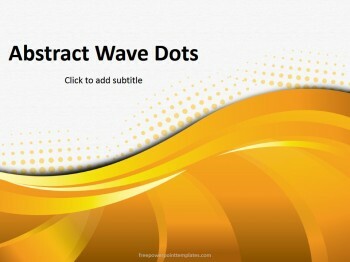 To download free Three Way Waves PowerPoint template, click the download button. 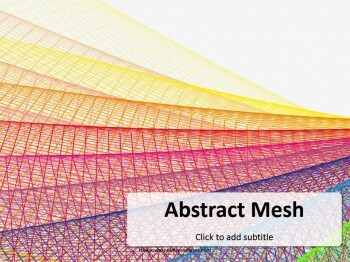 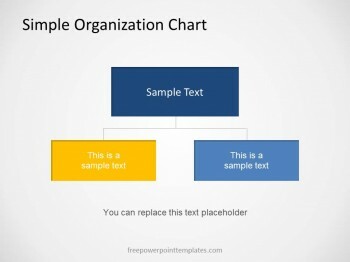 The .pptx file supports PowerPoint 2011 for Mac and PowerPoint 2013 PC.